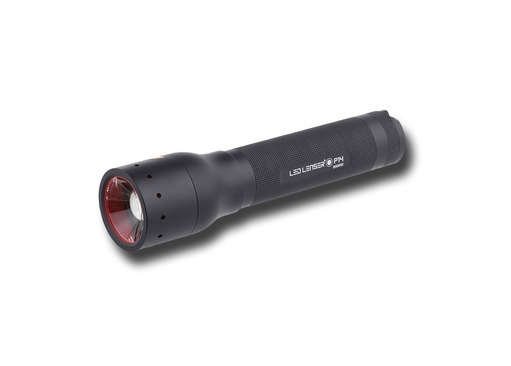 The LED Lenser P14.2 is a large and powerful torch that is favoured by emergency professionals, rescue teams, security guards, police forces and those who demand the very best from their equipment. The LED Lenser P14.2 is built to exacting standards, so pure quality in terms of build and performance is assured. 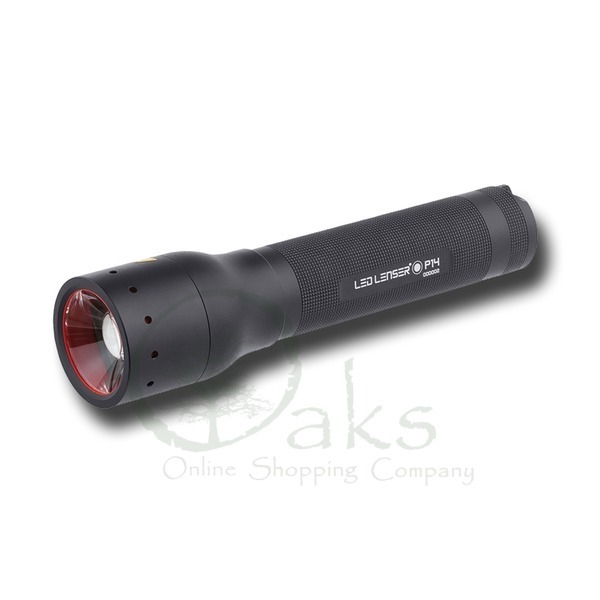 The LED Lenser P14.2 offers German made lens optics which are used to change the focus of the torches beam from flood to spot, or even somewhere in between. 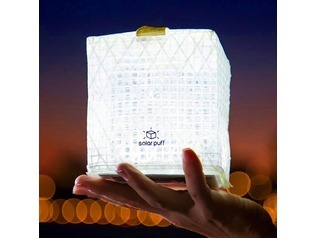 The P14.2 uses a CREE LED for super light strength as well as optimum energy consumption (up to 40 hours!). The body is made from sturdy and incredibly light aircraft-grade aluminium with a matt black anodised finish. 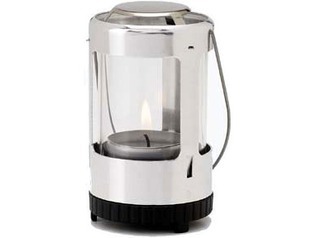 There are three light settings, all of which are controlled from the cap button - high, low and boost. The button is larger than average so that is easy to use whilst wearing gloves or operating in challenging or cold environments. 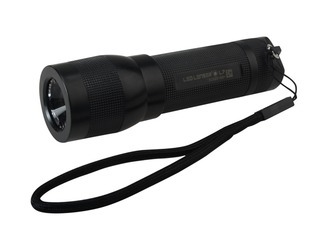 On full power, this LED Lenser P14.2 throws a beam up to 270 meters with ease thanks to the 350 lumens of power - the focus of the beam can be controlled easily with one hand. One of the best features of the LED Lenser P14.2 is that is takes 'normal' and easily obtainable batteries (4 x AA) which are included. Also included is a high-end belt pouch and lanyard. 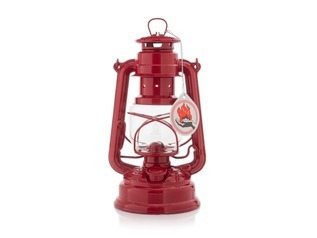 Reassuringly sturdy medium sized torch ideal for heavy-duty professional use. Advanced Focus SystemTM Optics. 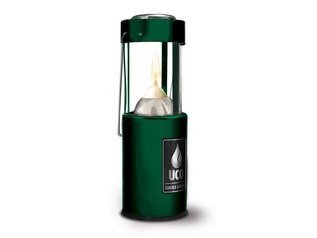 Patented reflector and lens combination for intense spot (distance ) or flawless flood (near ) illumination. Dynamic Switch TM - Reactive, large single switch controls light options (Power, Low Power, Boost) and is easier to use with gloves on. Speed FocusTM which enables smooth single-handed beam focusing. Re-calibrated lens for wider light beam angle. Smart, anti-slip matt black finish. Water and dust resistant to IPX4. Size: 198 x 47mm Ø.
Beam Distance: up to 270m. 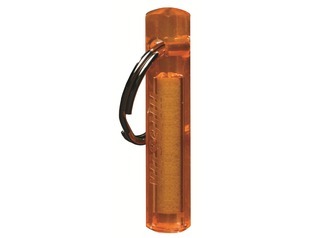 Supplied with : Belt Pouch, Wrist-Strap and Duracell Batteries (4xAA).